I'm always a big fan of lip products. Anything, you mention it. From lipstick, lipbalm, lip tint, lip stain, etc. 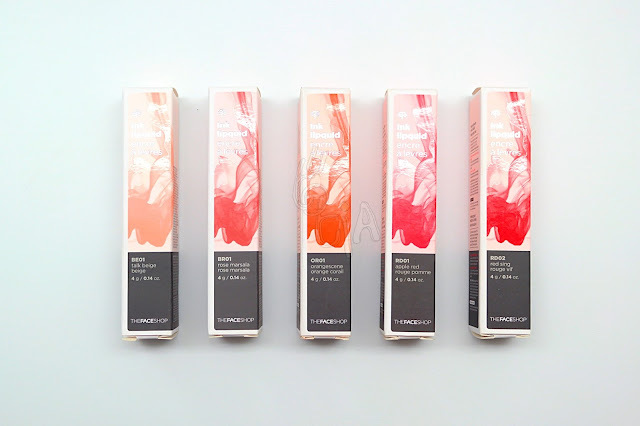 Among my makeup stash, I have lip products the most. And yesss, I'll never get enough of them. 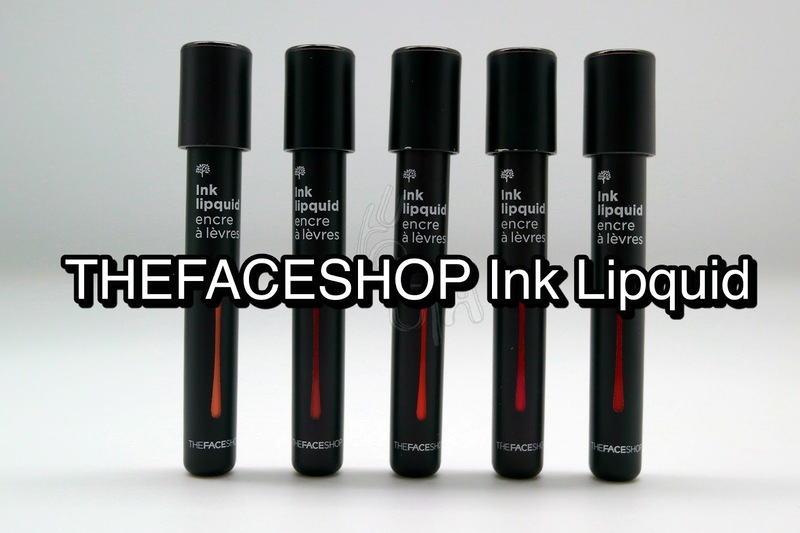 Here's one of my latest lip collection: THEFACESHOP Ink Lipquid. 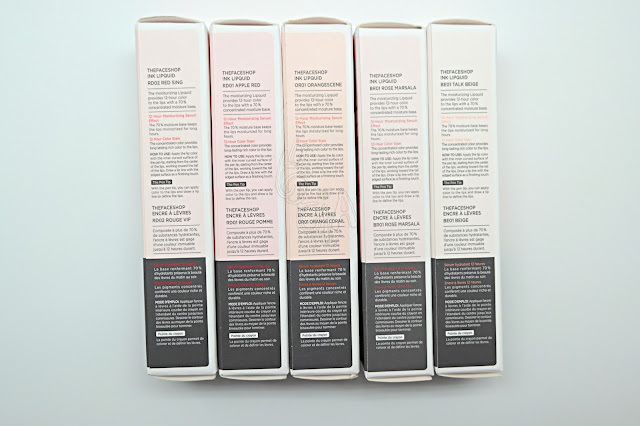 The moisturizing lipquid provides 12-hour color to the lips with a 70% concentrated moisture base. 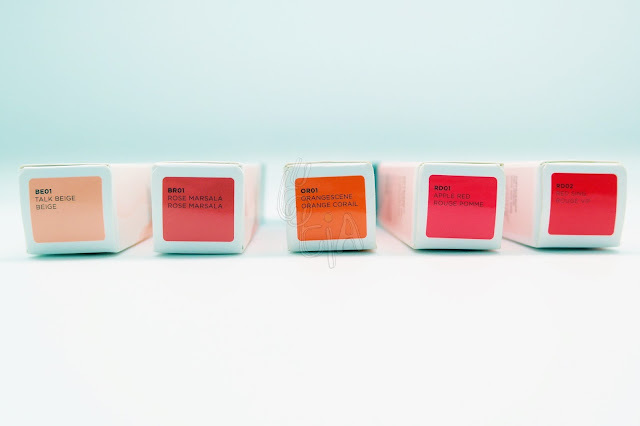 What I have is five shades; BE01 (Talk Beige), BR01 (Rose Marsala), OR01 (Orange Scene), RD01 (Apple Red), and RD02 (Red Sing). The 70% moisture base keeps the lips moisturized for long hours. The concentrated color provides long-lasting rich color to the lips. 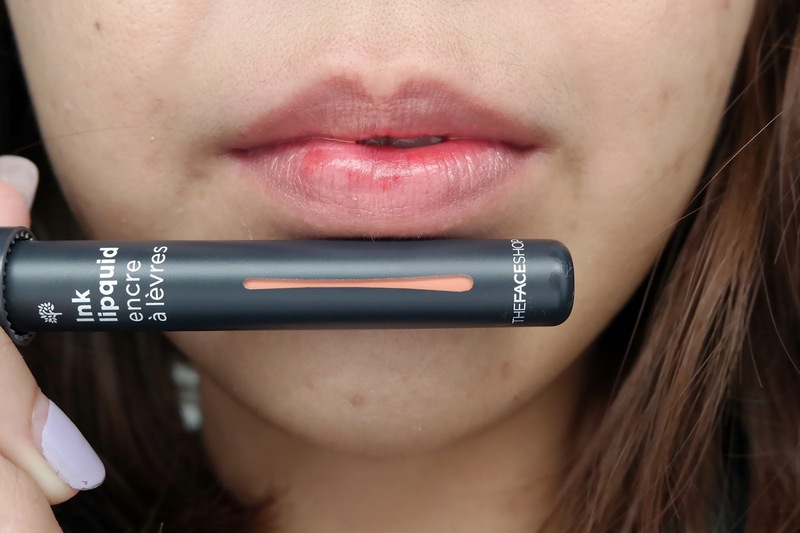 Apply the lip color with the inner curved surface of the pen tip, starting from the center of the lips, working toward the tail of the lips. 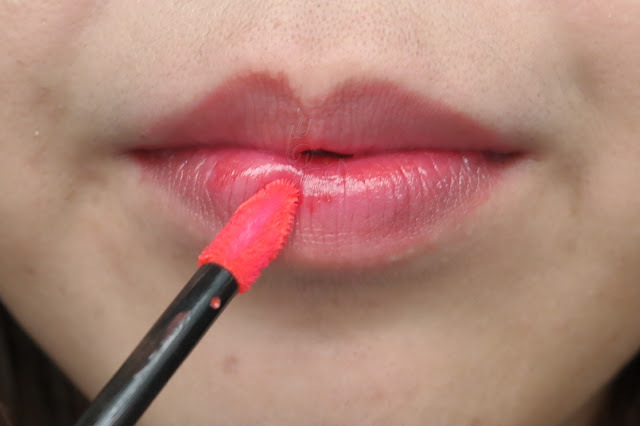 Draw a lip line with the edged surface as a finishing touch. With the pen tip, you can apply color to the lips and draw a lip line to define the lips. 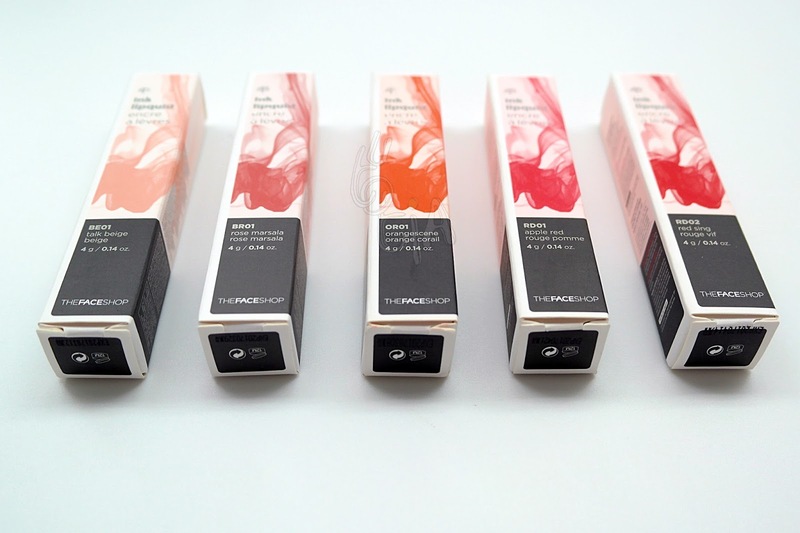 The texture of THEFACESHOP Ink Lipquid falls between cream and liquid. 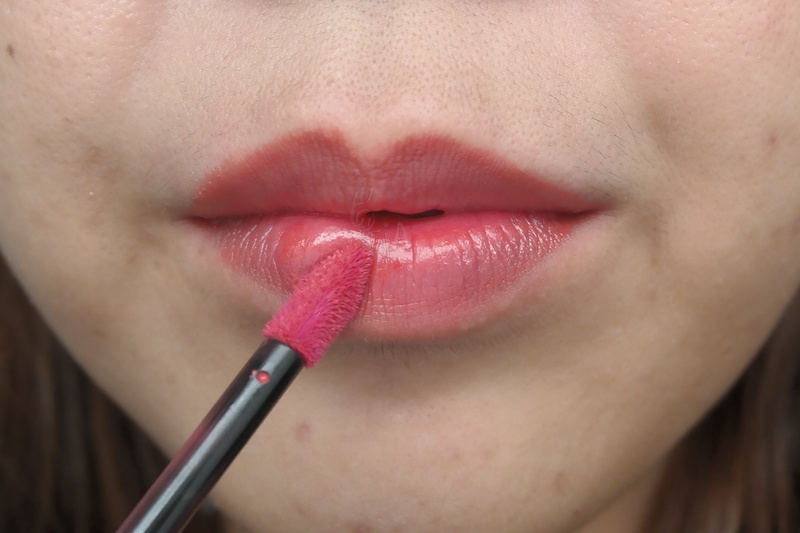 So it's quite runny but when applied on the lips it's actually condensed. 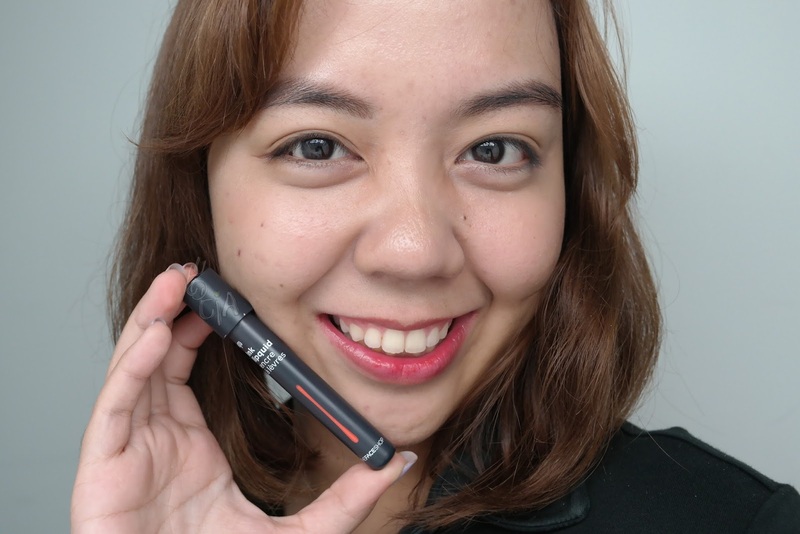 When it comes to lip tint/ lip stain/ lip ink, I always have this mindset that it should be looking natural on me. 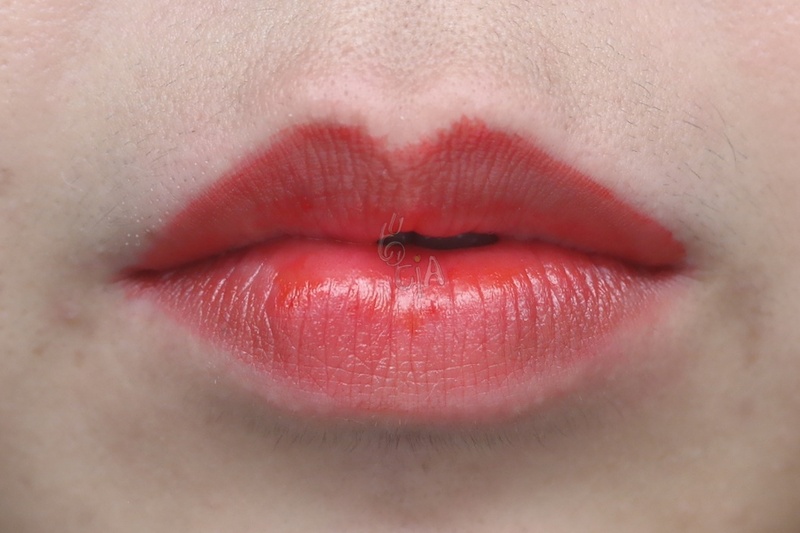 I just love the idea of having "Fanta Lips" (or you may be more familiar with stained lips). 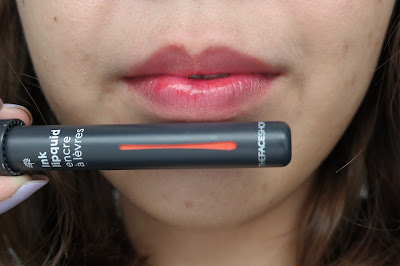 So that's why in this review I only show you one layer of product applied on my lips. When I'm wearing this, it looks like I'm sick. And pale. 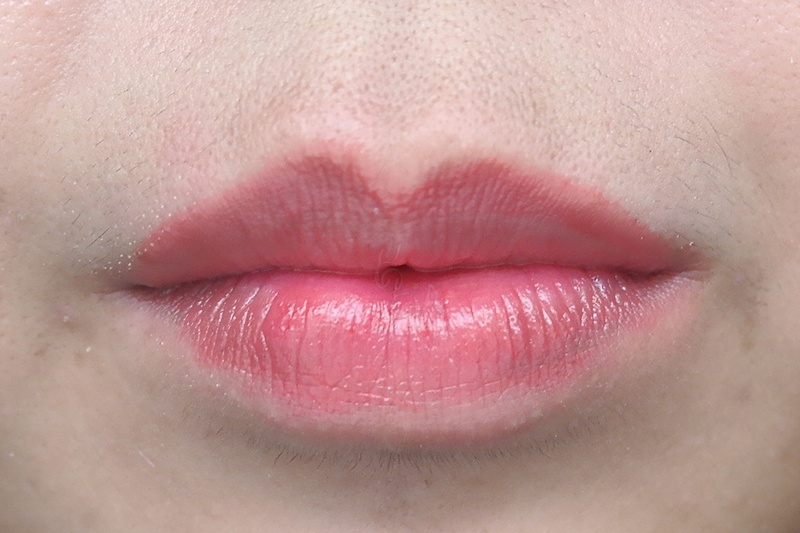 But it's perfect for lip base or to create gradient lips. 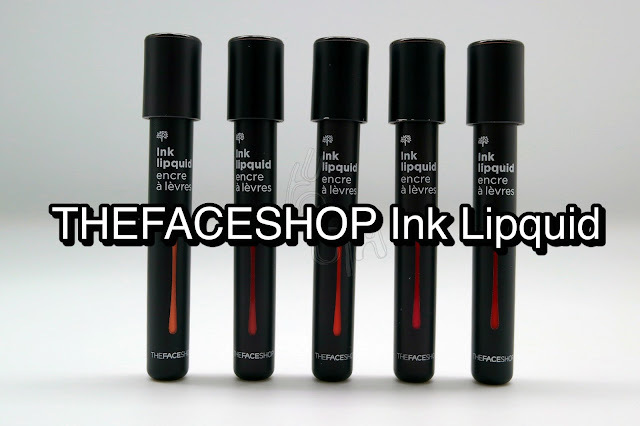 As for me, I need 2-3 layers of lipquid in order to get perfectly covered lips. 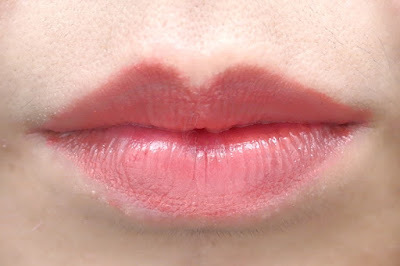 Above picture is one layer of product on my lips. Yes, it's Pantone Color of The Year 2015: Marsala. 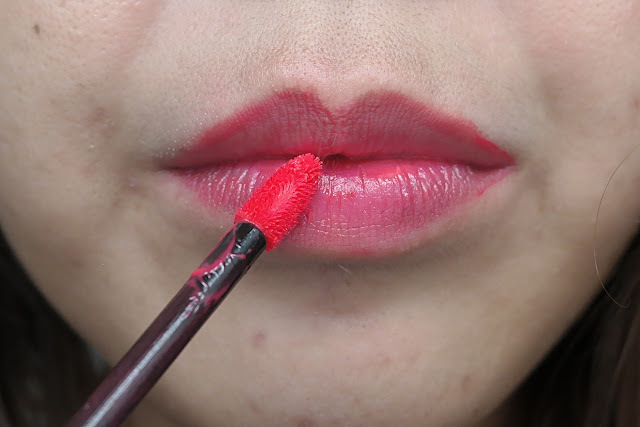 At first I was a bit skeptical about this shade since I'm not a big fan of Marsala. But it all faded away when I tried this for a first time. The color turned out to be ah-mazing on me. I thought that it will be browny mixed with purple or plum shades. But, it's more pinkish than what I thought. One layer of it is perfect for daily look, especially to achieve perfect "no-makeup" makeup look. 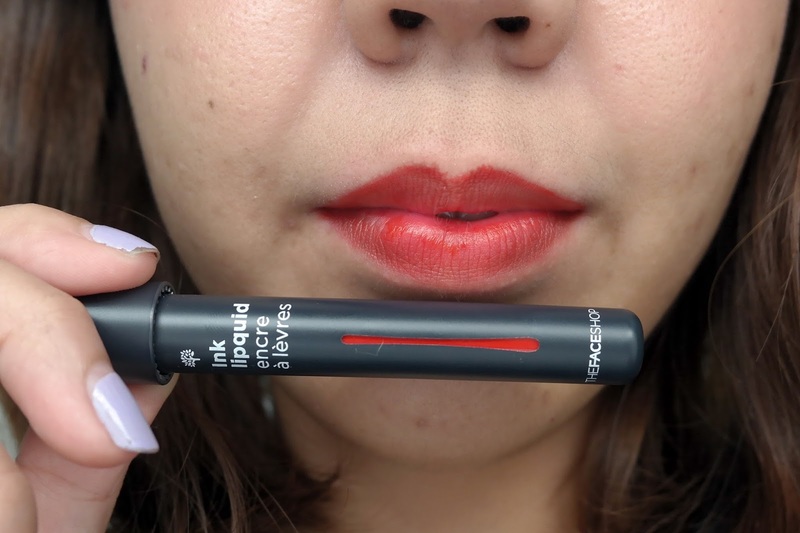 This color is also different on my lips. 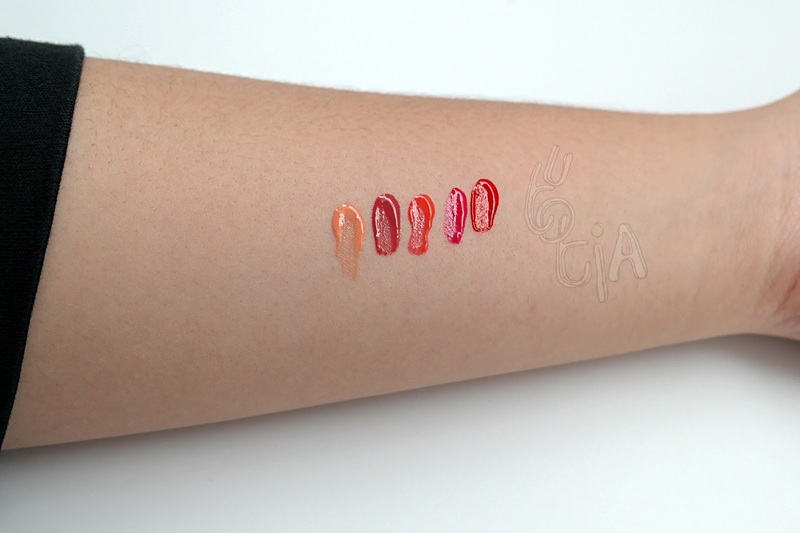 Based on reviews and some promotional swatches, I thought it's gonna be vibrant orange. But it turned out to be peachy rather than tangerine. I actually have natural pink lips, so when I put on lipstick, it's hard to achieve exactly same color as in pot/pan/product. But nevermind, I love how it turned out on me. This is perfect for daily looks as well, which I love. 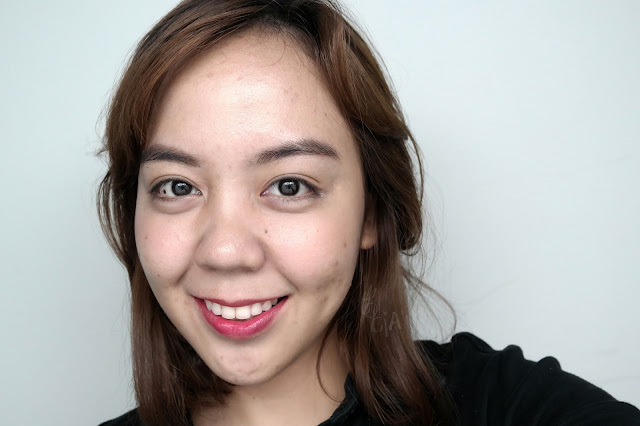 I usually match the lip color with peach blush to achieve fun, sun-kissed look. 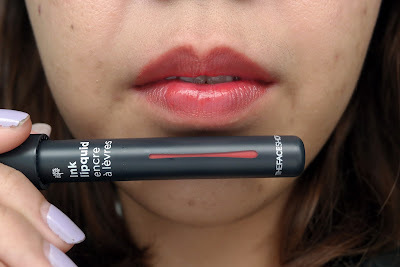 Nah, this is my most favorite shade out of 5 shades that I own. 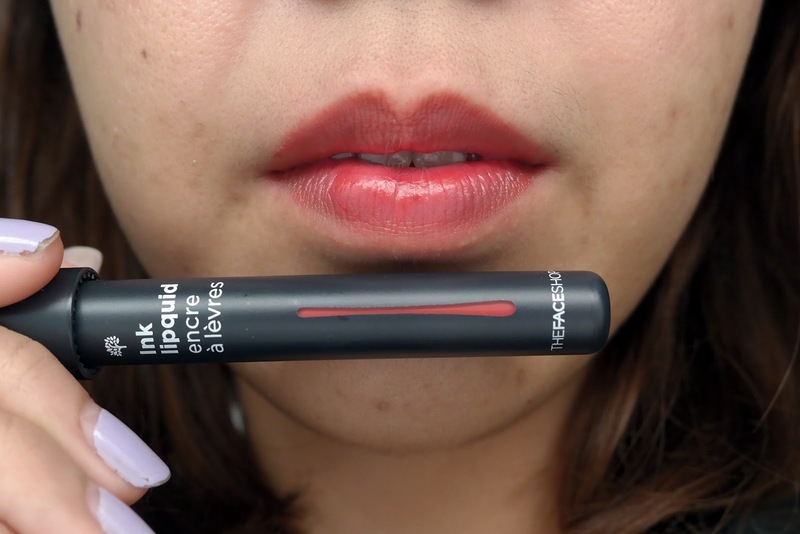 This shade is perfect for any occasion! When I am going to office I just put one layer of it. 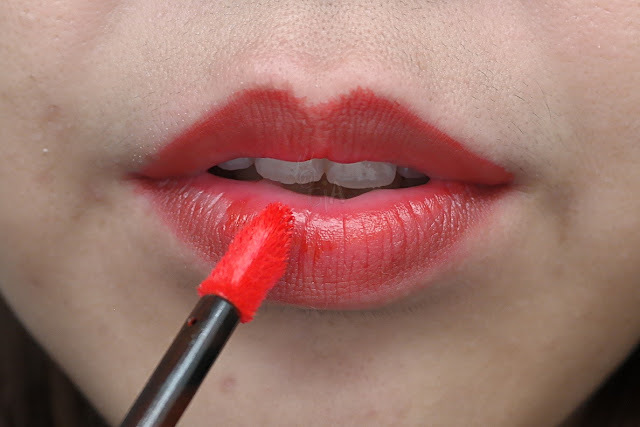 And when I need to go for a meeting with clients or have a night out with friends then I just have to put 2-3 layers to get that "Fanta lips" which I think suits me the best. 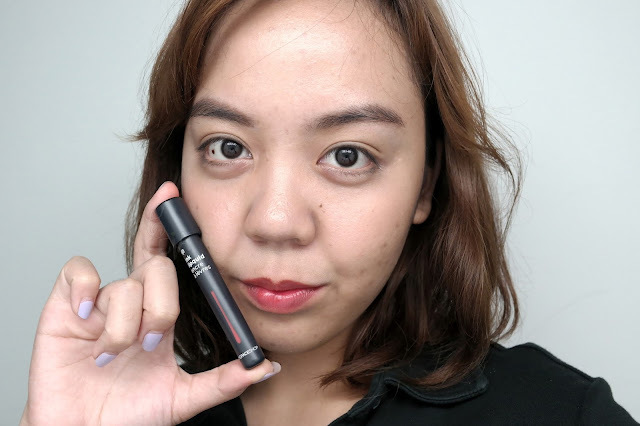 As for other shades, I actually put the product using the applicator but I have to smear it off with my fingers (to avoid putting too much lipquid which ended up making my lips become the center of unwanted attention). But for this shade, I can use the applicator freely as the shade blends in with my natural lip color. 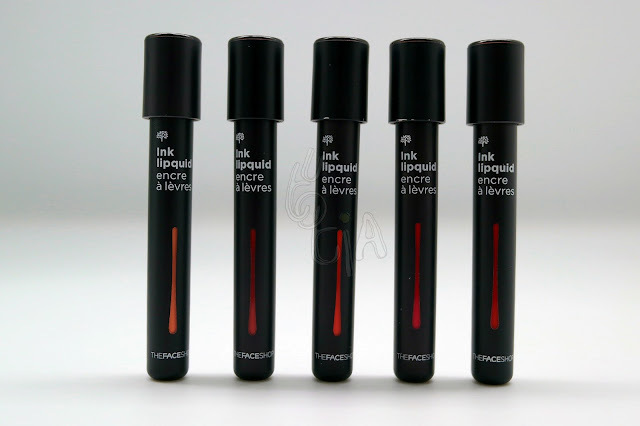 When I want to get that vibrant, powerful look, I usually use this lipquid shade. It's very vibrant and glossy even when you just apply one layer of the product. 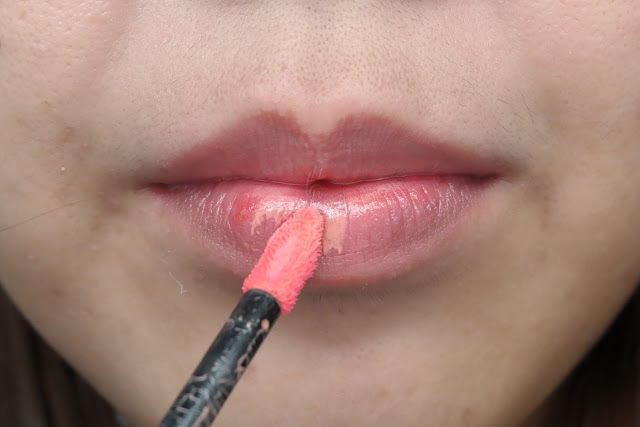 So most of the time I mix this shade with Talk Beige to create gradient lips in order to make it wearable on daily basis. 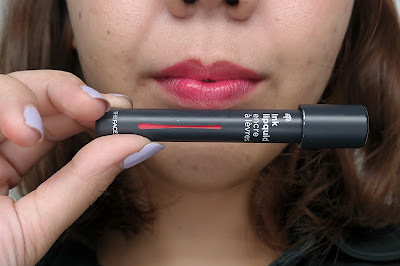 In conclusion, I really love THEFACESHOP Ink Lipquid because it allows me to build the layers. 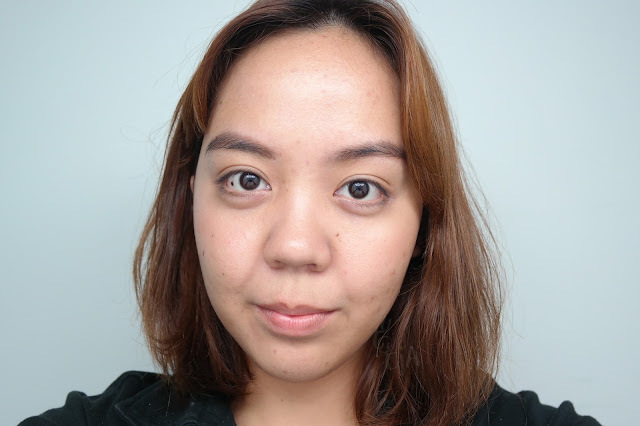 So it's pretty flexible, when I want to rock natural, "no-makeup" makeup look then yes it's perfect. 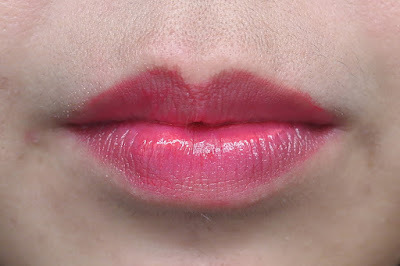 And when I want to look more vibrant and bold, I just need to build the color by applying 2-3 layers of it on my lips. 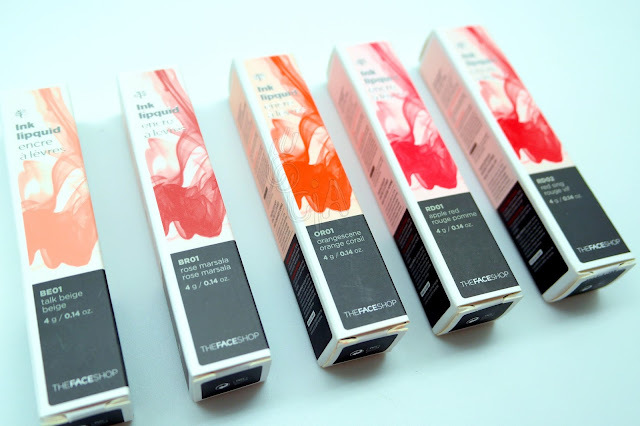 But, even though it promises 12-Hour Moisturizing Serum Effect, after 3-4 hours of using usually my lips are dry and chapped. And it will be gone after you eat, so please be prepared to reapply this lipquid after eating. 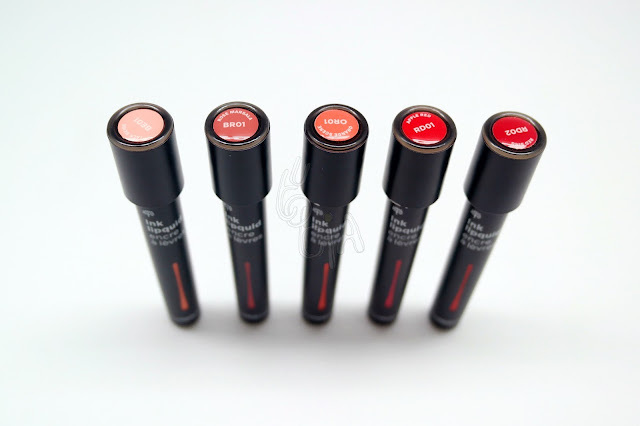 yang apple red warnanya tsakeeepp..